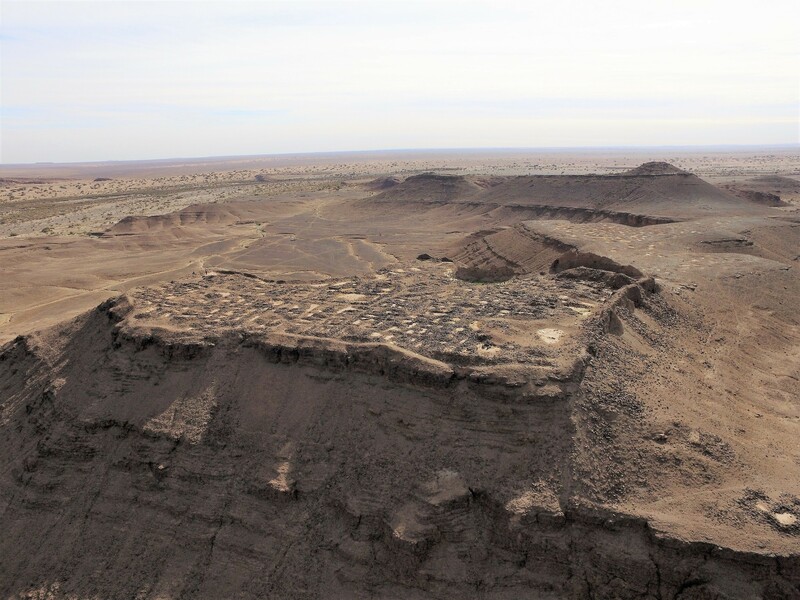 The Trans-Sahara Project explored heritage sites in the Central Sahara in the largest aerial survey undertaken in Morocco to date. 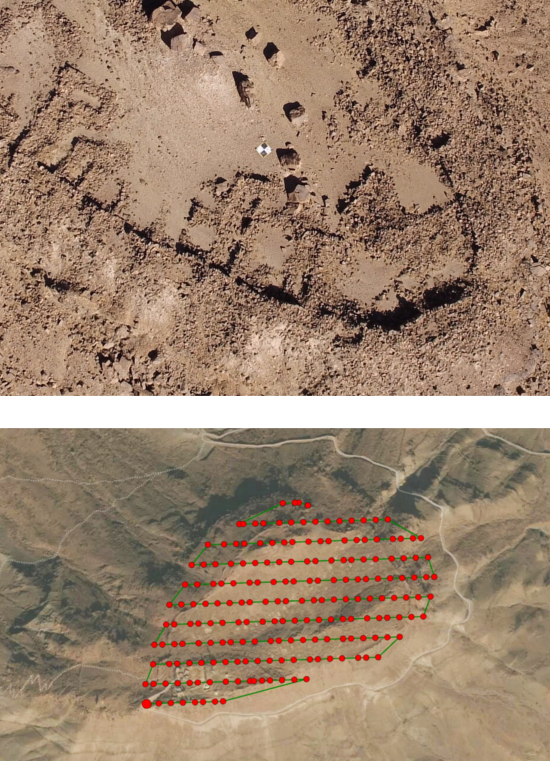 The goal of the project was to collect high-resolution images to provide a new perspective of the area, while also creating macro-scale Structure from Motion (SfM) models of the archaeological sites. The Trans-Sahara project explores the degree of interconnectedness of the Central Sahara from neighboring regions. The project focuses on indigenous societies of the Sahara and demonstrates that they comprised sophisticated and substantial networks of oasis farming settlements - as opposed to the ‘nomadic barbarian’ stereotypes portrayed in literary works. The degree of interconnectedness is worth investigating to understanding how ideas, technologies, trade and power extended across the desert and the oasises and to what extent regions such as West Africa, the River Nile and the Mediterranean were connected in antiquity. UAS (Unmanned Aerial Systems) are strictly regulated in Morocco and the project had to meet stringent requirements to be able to import the equipment. This presented a challenge which required all the flight plans to be completed prior to arrival. Multiple GIS applications were used to create the flight plans, mainly consisting of Google Earth and Maps Made Easy, an app which is used to semi-autonomously control the UAS flight path. The ground sampling distance (GSD), levels of side and front image overlap were also taken into consideration during flight planning to ensure that enough data was collected to render SfM models. 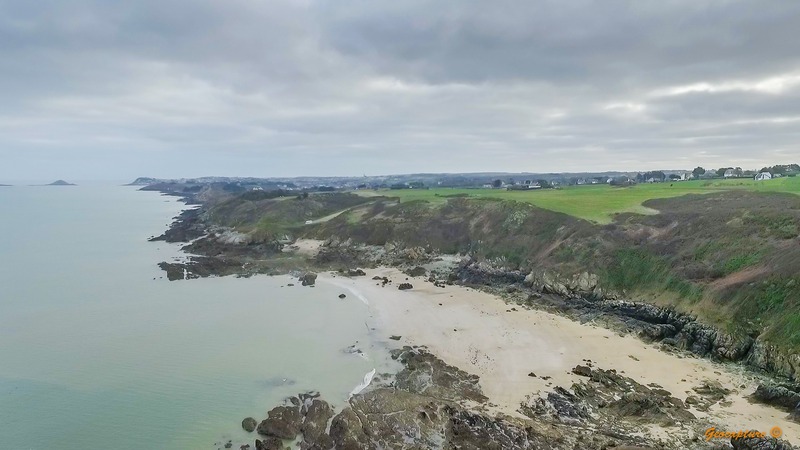 The flights were carried out by a DJI Inspire V 1.0, equipped with inbuilt GNSS photo tagging, a 12MP camera. Most of the flights were flown at 70-80m. AGL with the largest of the sites being flown at 110m. Additionally, a Leica D-GNSS unit was used to independently provide positioning data to correct and verify the accuracy of the inbuilt UAS GNSS system. Square 1m .x 1m. targets were placed at strategic locations throughout the sites, their locations recorded, and data used in the image processing stage to ensure the final products were accurate to < 5 cm. 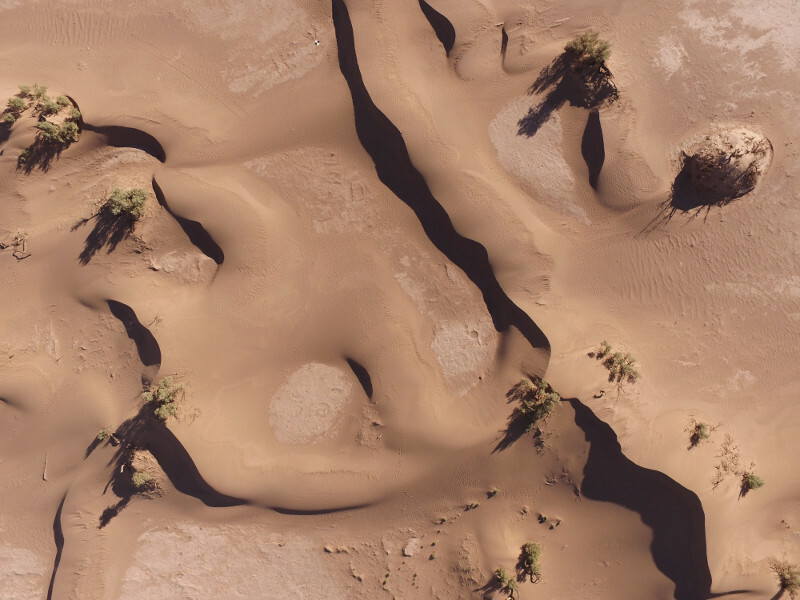 In total, the UAS covered over 90 km taking 4700 aerial images across seven sites, making this exercise the largest UAS survey undertaken in Morocco to date. The aerial images were color graded and sharpened to ensure consistency throughout the data set and loaded into Pix4D. A custom processing template was used to ensure the image matching process produced the desired results. After adding the D-GNSS GCPs to georeference the model, multiple GIS/CAD ready deliverables were produced. For all seven sites, 3D Textured meshes, point clouds, DSMs, DTMs, orthomosaics, contour lines, and fly-through videos were produced. The GSD varied between 1.86 cm per pixel and 5.07 cm per pixel. Supplementing traditional terrestrial ground-truthing techniques and large-scale satellite images with very high-resolution 3D models, DSMs and orthomosaics allow a more in-depth analysis to be undertaken, providing the opportunity to understand or identify new things about an archaeological environment. 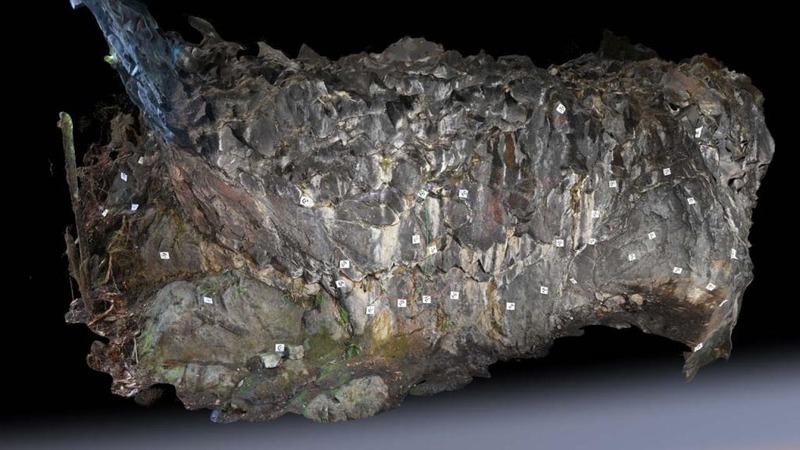 Using Pix4Dmapper provided a very efficient workflow, with particularly useful features like being able to use custom processing templates, specifically suited to the type of results required from this data. Other features like automatic GCP marking also greatly reduced manual input and improved data capture to delivery turnaround times. Pix4Dmapper is also a brilliant communication tool. 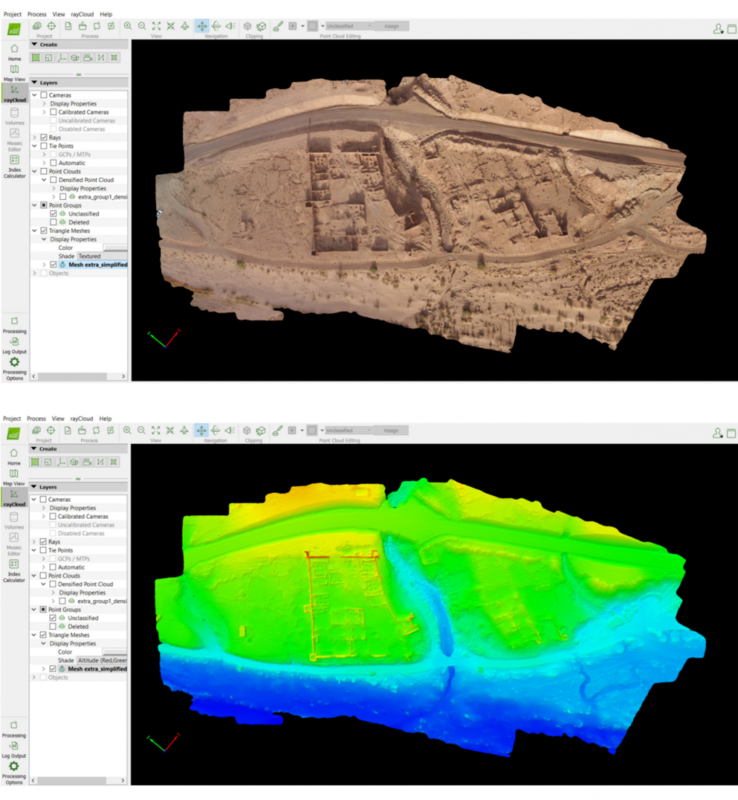 Pix4Dmapper is also a brilliant communication tool, allowing large often complex archaeological environments to be navigated, viewed and analyzed by the user – something that can be invaluable when explaining specific details to persons who are unable to visit a site. Considering these benefits, as well as the falling cost of UAS, it is easy to see why they have the potential to cheaply provide extremely useful data, whilst also aiding in the communication of findings to non-archaeological specialists.